In the matter of winding up of Magnasound India Ltd., its Official Liquidator had submitted reports seeking a declaration that a Deed of Assignment executed by Mr. Shashi Gopal, an ex-director of Magnasound India Ltd. (MSIL), in favour of one Magnasound Media Pvt. Ltd. (MMPL) is illegal and void. The Official Liquidator also sought a direction to MMPL and Sony Music Entertainment Pvt. Ltd. to hand over the documents and assets which were the subject matter of the purported Deed of Assignment and also for directions to restrain MMPL and Sony Music from dealing with those assets. Shashi Gopal, in purported exercise of his rights as a Subrogee, after the winding up order sold the hypothecated assets belonging to the Company in Liquidation without the leave of the Court, without valuation and without inviting public offers to MMPL at a price randomly fixed by Mr. Shashi Gopal and MMPL. 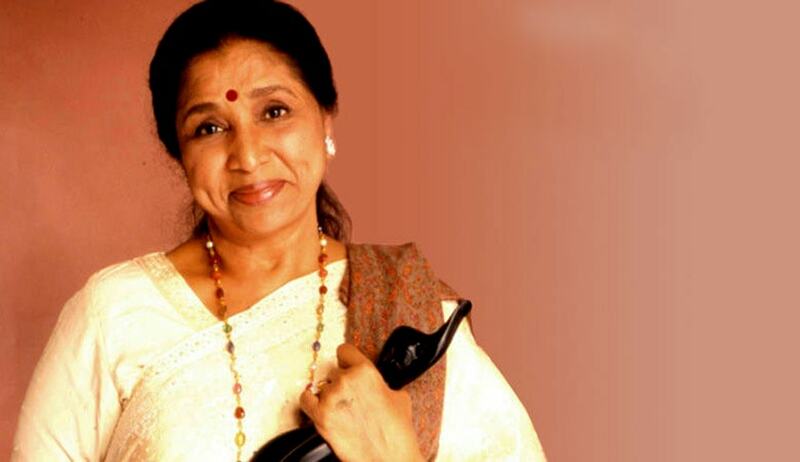 The Company Petition came to be filed by Asha Bhosle in 2002, for winding up MSIL on account of its failure to discharge its payment obligations to her. She had claimed that Rs 66.74 lakh was due to her as of March 1, 2001, with interest, towards royalty for sale of her album cassettes and CDs. In 2010, the HC ordered that the firm be wound up for non-payment of dues to creditors. Bhosle again moved court in 2012 after Sony Music Ltd. published a public notice inviting objections to its plan to acquire the licence to reproduce and publish original songs and videos comprising entire catalogue and repertoire of Magnasound that was taken over by Magnasound Media Private Ltd. It was while Bhosle reached an out-of-court settlement with the firms, that the official liquidator filed application against the deal as well as the agreement that initially sold the rights of Magnasound India to Magnasound Media. “The circumstances of the present case leave little doubt that the sale itself, without the leave of the court and given the manner in which it was effected, was unlawful. However, this leaves open the question as to what order would meet the ends of justice in the present case. The Official Liquidator not having in his possession the masters or the agreements or indeed any documents in respect of the repertoire which constitutes the hypothecated security, a valuation exercise to determine what ought to have been the fair value of the hypothecated security at the time of its sale by Shashi Gopal appears impracticable. However, MMPL ought not to be permitted to profit from a sale that is clearly void. To the extent that the transaction between MMPL and Sony Music is at arm’s length, the two being unrelated, the consideration fixed in the agreements between MMPL and Sony Music can be taken to represent the true market value of the rights transacted. The sale of the hypothecated securities by Shashi Gopal to MMPL being void, the consideration paid/payable by Sony Music ought to endure to the benefit of the Company in Liquidation and its various stakeholders including workers and creditors,”said the Court. Thus, upon setting aside the Deed of Assignment between Shashi Gopal and MMPL in respect of the hypothecated securities as illegal and void the Court directed to deposit a sum of Rs. 25 lakhs with the Official Liquidator, being the difference between the amount already received by MMPL from Sony Music and the amount paid by MMPL to Shashi Gopal. It also issued directions to the liquidator to decide on the dues owed to the workers of Magnasound India. The Sony Music was asked to render accounts to the Official Liquidator of the revenue generated by it from the exploitation of the rights which are the subject matter of the agreements in its favour. It was also directed that on expiry of the tenure of the agreements in favour of Sony Music; MMPL, Shashi Gopal and Sony Music shall hand over forthwith to the Official Liquidator all material and documents in respect of the repertoire which constitutes the hypothecated securities including Masters, link agreements and publicity material.